I wrote previously about how I established the rule that anything left in the pockets of dirty clothes put in the laundry becomes my property. It’s a policy I learned from my mom and is meant to teach the kids some personal responsibility in keeping track of their money. As the official wash starter (Grey generally folds), I had dreams of collecting a couple paydays before they learned their lesson, but all I got was worthless candy wrappers, used tissues, and scraps of paper. But then my luck changed. Both Pippa and Grey started getting careless, and the cash started to slowly trickle in. 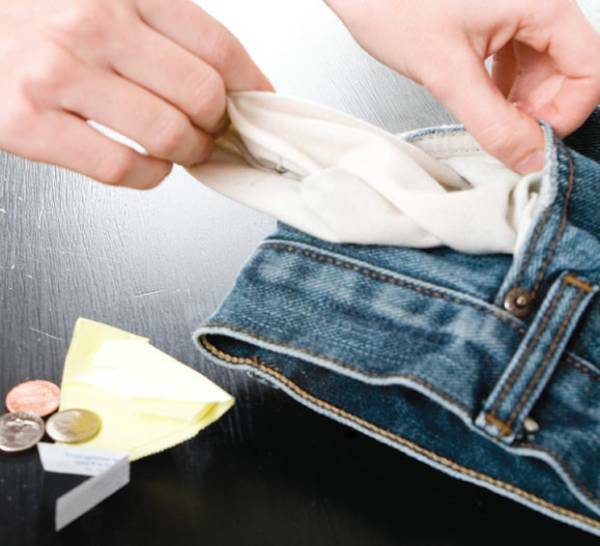 Not just change either; I was collecting $5 and $10 bills – real money for a teenager. Of course, I couldn’t quietly pocket the money without saying anything, because that would contradict my stated reason for the policy – establishing the good habit of emptying pockets before the three-point shot toward the hamper (which invariably clanged off the rim). 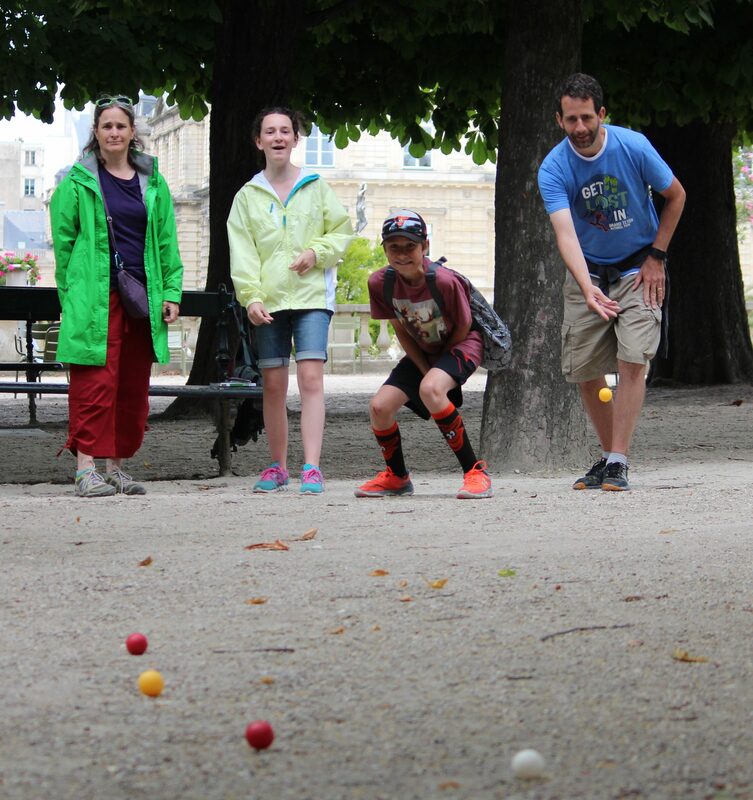 Eventually, we agreed on a compromise: I’d be totally forthcoming about dates and dollars and article of clothing, and the kids would get 50% of the money returned to them. Peace returned to the kingdom. A couple weeks ago, I found $12 in Grey’s pants that he had put in the laundry. I immediately marched to his room and peeled off his $6 refund. I only gave him the wrinkled brow and long stare. Words were totally unnecessary. The next day, Grey and I had a long-awaited father-son outing. 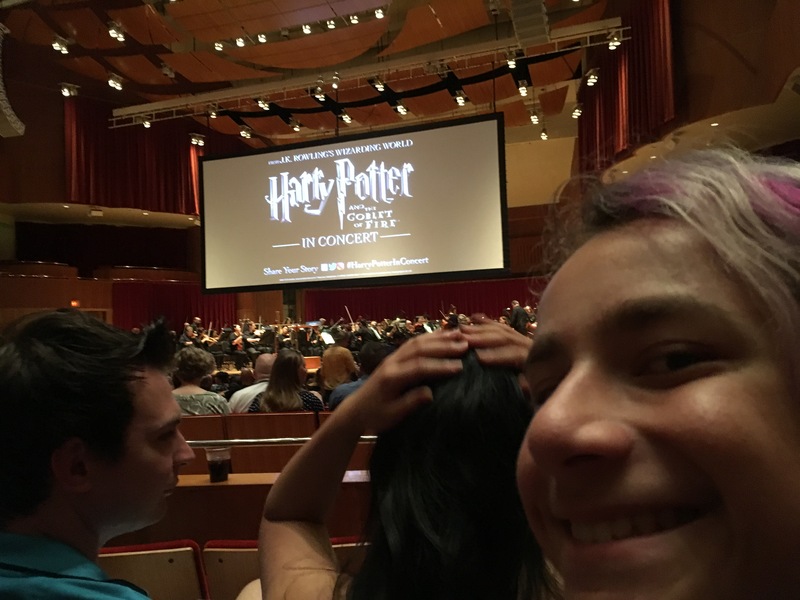 I was taking him to the Baltimore Symphony Orchestra’s accompaniment of Harry Potter and the Goblet of Fire. Grey had read each book in J.K. Rowling’s series multiple times, and loved the movies almost as much. It was my treat and I told him I’d buy him a snack also. We biked to Meyerhoff Symphony Hall and I experienced my usual annoyance when we circled the building and couldn’t find a single bike rack. Really? 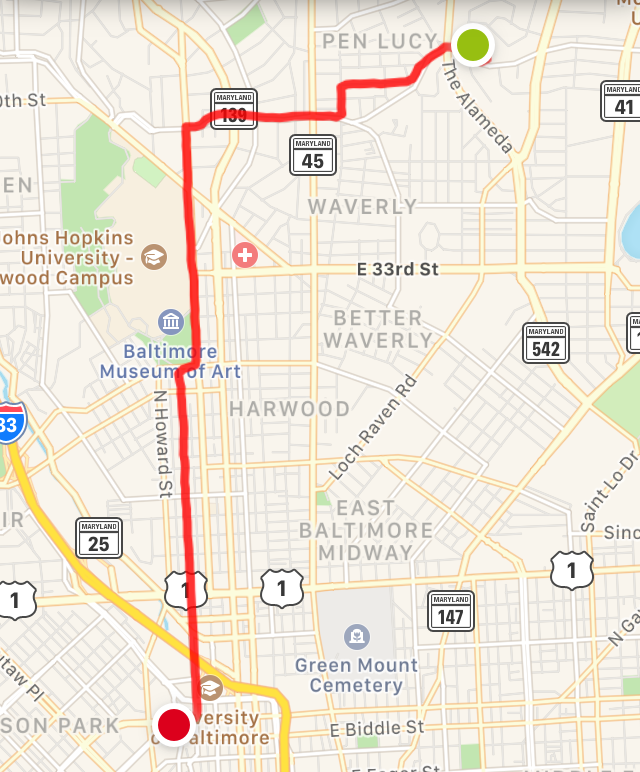 Isn’t the Meyerhoff only one block from the Maryland Avenue bike path? I know the geezers aren’t likely to bike to their monthly fill of Brahms, Bartok, and Beethoven, but what about the younger set the BSO was desperate to attract? By the time we found a suitable lamp post to lash our bikes to, we only had about 15 minutes to buy our tickets and snack. I had refused to buy tickets online, because they wanted to charge a $4 per ticket ‘convenience fee’ for the privilege. I knew a sellout was a possibility, but it was a risk I was willing to take. Tickets in hand ($45 each, the cheapest they had left), we had 10 minutes remaining to buy a snack and find our seats. Into the lobby now, I groaned under my breath when I saw the concession line. “I don’t know if we’re going to make it,” I said. Grey wanted to try, but settled on two minutes of as the designated time when we would break for our seats. He hates to be late. We inched forward minute-by-minute, and it looked like we would just cross the finish line in time. In view of the price board now, I was kinda hoping we wouldn’t. Everything – from skittles to popcorn – was $5 or $6. Reminded me of when we had to open a revolving line of credit to buy water at a MLB game. Why didn’t you think of this ten minutes ago, before we waited in line for so long? Obviously, I would have preferred it if he wanted to trade popcorn for a homeless or missionary donation, but regardless I was proud that he was thinking hard about money choices, and what really mattered to him. I would prefer Rocket League – not Fortnite – as his game du jour, but Rocket League is so last week. 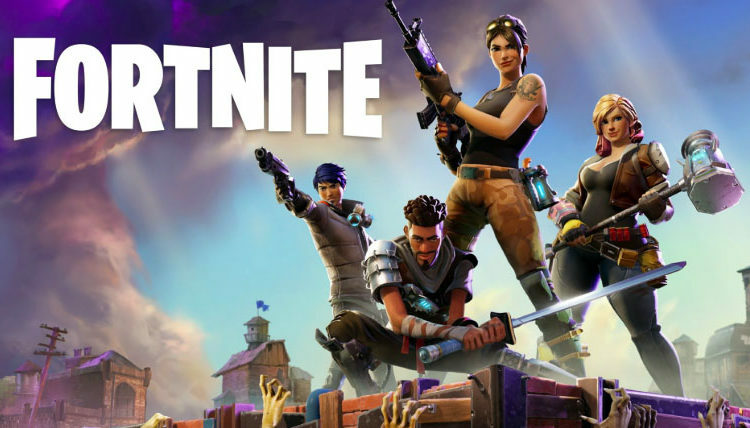 Sure Fortnite has some Minecraft-like construction and strategy, but primarily it is kill or get killed. I don’t believe that graphic video games make anyone become violent, but they certainly desensitize boys (yes, it’s mostly boys) to the mayhem. Then again, in a couple years, Grey will be old enough to be drafted into war, if there were a draft. So maybe a little simulated practice is justified. Regardless, it’s something to be tackled (or not) on a later day. It was a blast to watch The Goblet of Fire with so many Potter geeks. From the anticipatory snickers and satisfied sighs, it was obvious that the mean number of viewings for this audience must be north of half a dozen. At the end, the orchestra received a four-minute standing ovation. I could almost make out a first string violinist shake her head in wonder, as she probably recalled a recent virtuoso Rachmaninoff performance that had received only tepid applause from a half-empty hall. When we got home, I passed the $6 to Grey, the same $6 I had confiscated the day before. He disappeared into his video game to decide how to waste it, while I descended into the basement to start another wash.
Great recap, at least it was just bypassing junk food for the games and you both had a excellent night out. Your right while you may not have chosen the same use watching the financial growth in seeing him evaluate which item was more valuable and coming to a decision is exciting. Yeah, no problem skipping the junk food, thanks Kale! Very clever game design – free to start, skins, dancing – has made this game more addicting than most. And has required parents to up their game as well. Thanks for the perspective Natalie!